We are known as the prime Exporter and Trader of the excellent Laboratory Baskets that are used for various laboratory purposes, like for draining, keeping test tubes, etc. 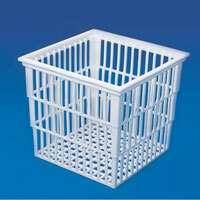 The range includes Test Tube Basket and Draining Basket. 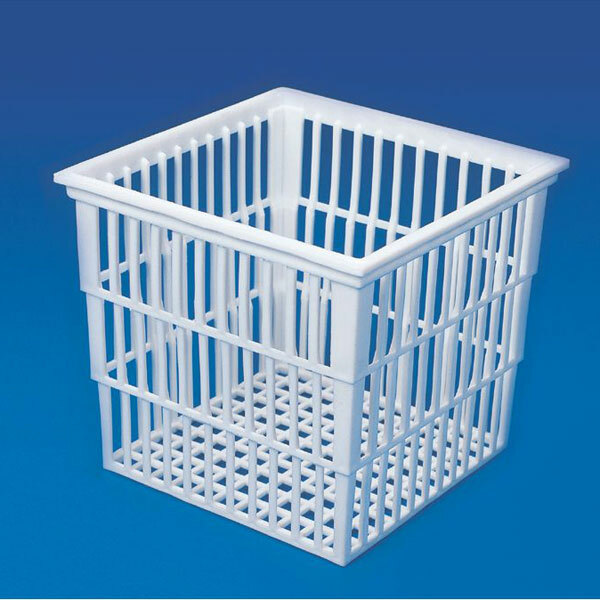 Our Laboratory Baskets are widely demanded by the diverse Industries, Pharmacy, Dairy, Soil Testing, Pathological Laboratory and General Laboratories. 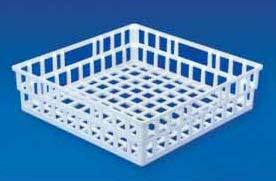 Besides, our Laboratory Baskets are also provided to various Schools, Colleges and Universities, for learning. 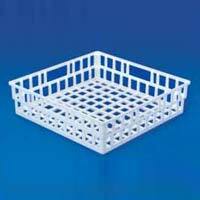 The Laboratory Baskets are available at reasonable prices with us.